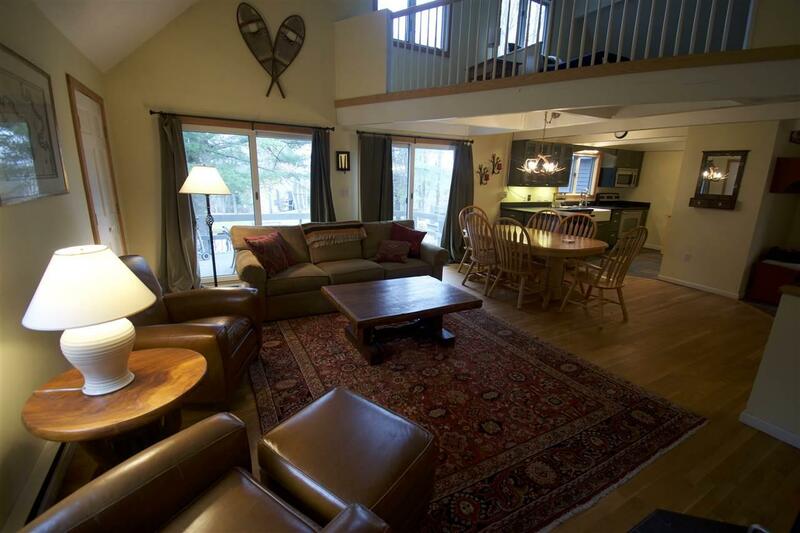 Well maintained and updated three bedroom, loft condo with ski in/ski out access to the Little Kings ski trail in the Snow Village complex. All new windows and sliders with propane heater and wood stove. 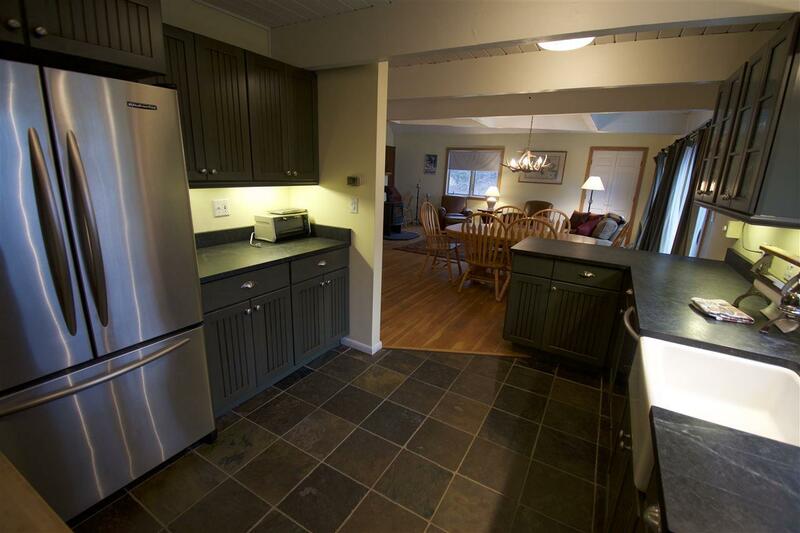 New kitchen with stainless steel appliances and soapstone counter tops. 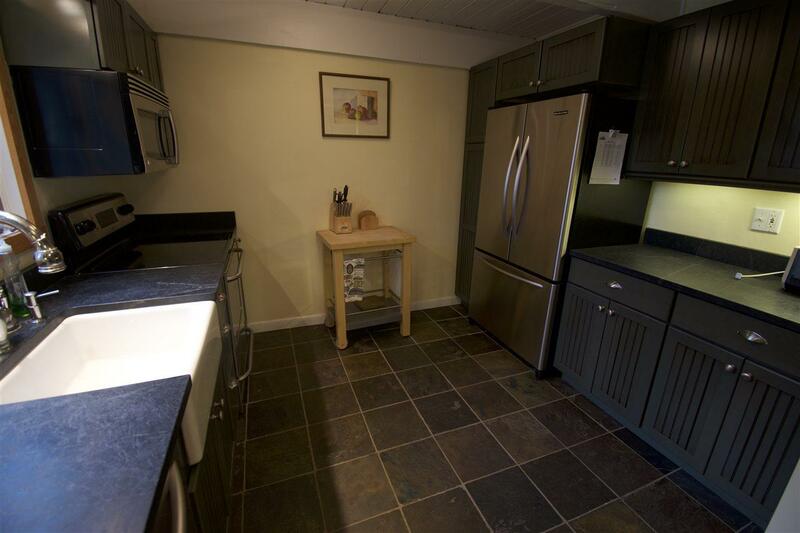 Offered fully furnished with only a few personal items excluded. Great south facing deck with views over the skating pond. 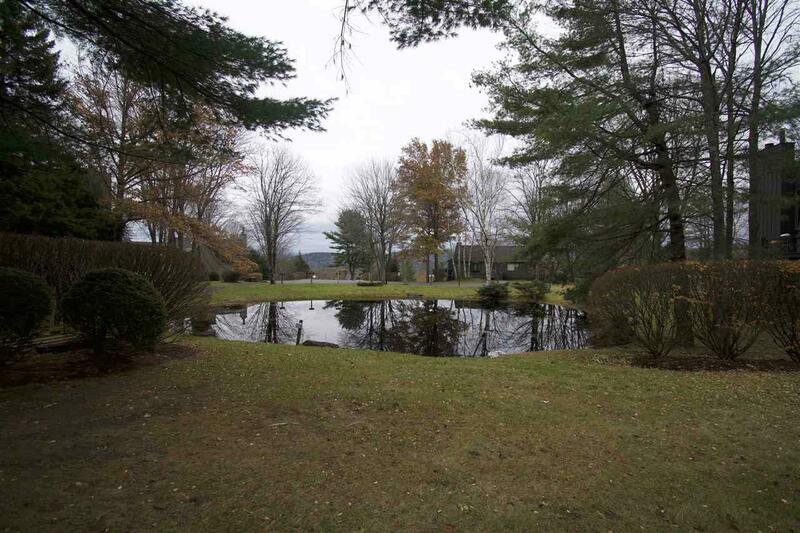 Wonderful property from which to enjoy the Quechee Ski Area. Sold by Brick & Barn Real Estate Group/Upper Valley. Courtesy of David Courtney of Quechee Associates, Inc.